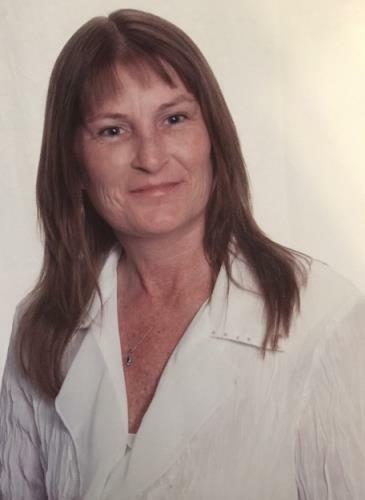 Patricia Coleman, 57, passed away on Wednesday, January 16, 2019, at Erlanger in Chattanooga, Tennessee. She was a member of South Pittsburg Church of Christ. Patricia loved Tennessee football and Nascar racing. After recovering from two brain aneurysms, she went on to college and completed her associates degree from Chattanooga State. She also strongly believed in organ donation. She was preceded in death by her father, Forrest Stewart. The memorial service will be held on Saturday, Jan. 19, from 12-4 p.m. CST with the service at 4 p.m. in the chapel of Tate Funeral Home. Arrangements are by Tate Funeral Home, 950 Mel Dixon Lane, Jasper, Tn. 37347.